In Japan, online advancements/innovations seem to be stalled in a certain way, even though the country is one of the most modern tech-developed economies in the world. The social media is quickly developing around the globe, however, in this country, the local marketers seem to regard it with skepticism and caution. In this article, our company formation advisors in Japan touch on a few points related to opening a website in Japan. The top level-domain in Japan is .jp and it designates the Internet code used by those who want to open a website in this country. A .jp domain name can be acquired by entities and individuals in Japan. The general-use .jp domain name which contains Kanji, Hiragana and/or Katakana have to contain one to fifteen characters, besides the .jp. suffix. The number of characters in an ascii.jp domain name has to be from three to sixty-three. Any private person, organization or group which has a permanent postal address in Japan is able to apply for a general use .jp domain name. Any individual or organization with a residential address in Japan is able to register several numbers of domain names, without restrictions. 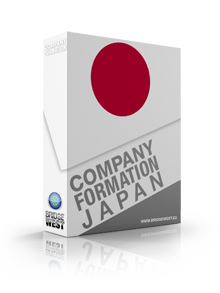 Our Japan company formation consultants can provide more details on this matter. In order to register a .jp, ne.jp and gr.jp domain names, a local contact address and a telephone number is required. 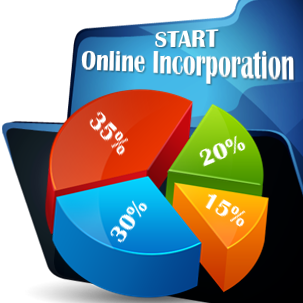 The .co.jp domain name can only be registered by a company incorporated in the country and only one domain is permitted for each company. The internet has developed explosively in Japan in the recent years and it has become an important aspect of doing business here. Because of this, a lot of legal matters related to trademarks on the Internet in Japan have emerged. When a company sells or advertises services or products on the internet, they sometimes can use their trademarks on their websites. In case a party is about to register a trademark to utilize it on its website in order to sell or advertise services or products, under the local practice, this may cover TV commercials and the use under a TML. Our company registration representatives in Japan are able to offer further details on this subject. In case an act of displaying a mark on a website is regarded as an infringement against a trademark right, the holder of the trademark is able to sue the website owner in Japan. The holder of the trademark can also sue for an injunction under the TML, as well as for damages. The TML may provide criminal penalties. In case you need help with the domain registration procedure or you need to know more about the .jp domain names, please contact our company formation agents in Japan. 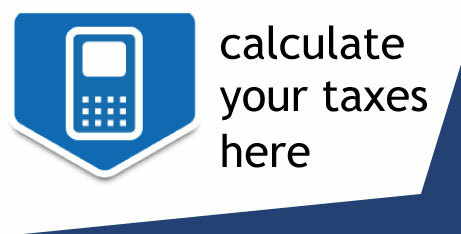 We can also offer assistance related to setting up a company in Japan.